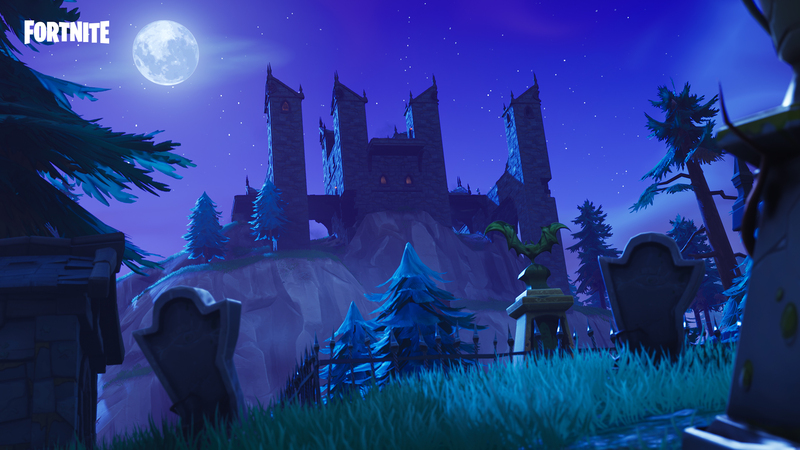 Season 6 arrives in Battle Royale and brings new goodies with it! 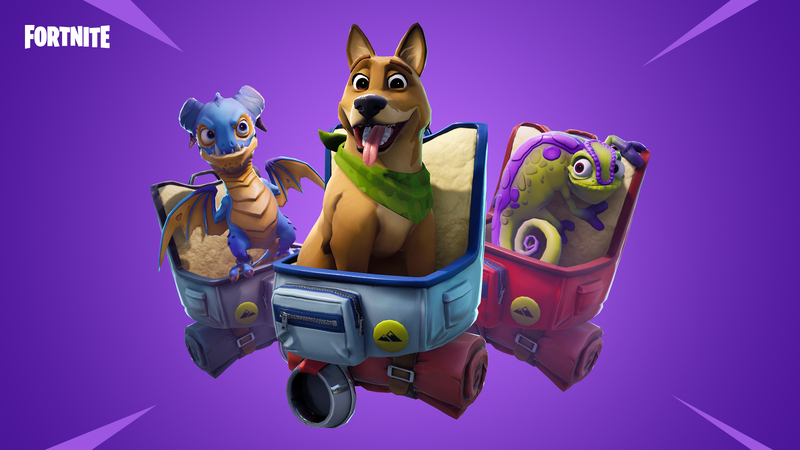 Uncover what’s in the new Battle Pass, explore an updated island with Pets, and become one with the shadows with a new consumable. 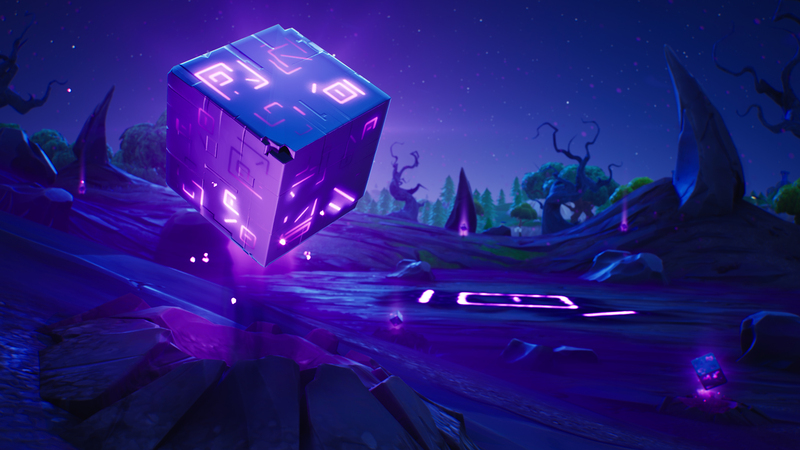 Join in on the Cram Session mini-event in Save the World and learn more about a new enemy that has appeared from the Storm. New Season, new Battle Pass. 100 levels, over 100 new rewards. Available in-game right now for 950 V-Bucks. Find out more information on this season’s Battle Pass here. Shadow Stone icon appears in empty slots of inventory after the effect ends on mobile. Start matchmaking with your preferred input device. You will be queued with the input type you press the “Play” or “Ready” button with. If you start matchmaking with a keyboard and mouse, then you’ll be queued in the PC matchmaking pool. However, you’ll be able to switch to a controller mid-match if you’d like. If you start matchmaking with a controller, then you’ll remain in your platforms normal queue. However, you’ll be unable to switch to a keyboard and mouse mid-match. PC players are unaffected by this change. If you use a controller on PC then you’ll remain in the PC matchmaking queue. Removed trailing periods and added “the” in the appropriate place in the privacy screen. Moved “High-Quality FX” flag to Lens settings, and automatically hide certain aperture & focus settings if the depth of field effect isn’t active. The “Skip Forward” button will no longer stop working during a paused replay.